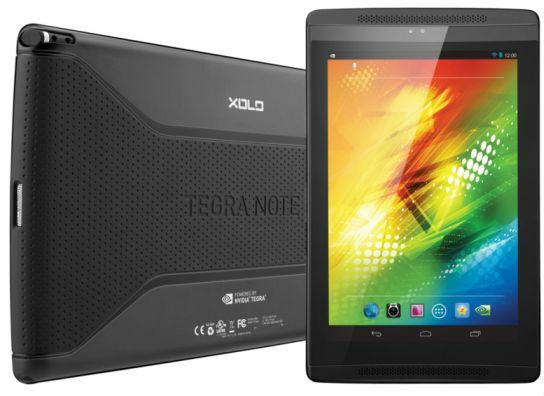 Xolo Mobiles has officially launched its new tablet called Xolo Play Tegra Note in India. It was announced back in September month and this is the company’s first Tegra 4 powered tablet. The tablet comes with a 7-inch IPS display with the support of NVIDIA DirectStylus technology and the resolution of 1280x800 pixels. It runs on Android 4.2 Jelly Bean operating system and powered by 1.8 GHz quad-core NVIDIA Tegra 4 fastest processor. Xolo Play Tegra Note has 1 GB of RAM, 16 GB of internal memory and the external memory up to 32 GB using microSD cards. The tab features 5 MP rear camera with auto focus support and there is also 0.3 MP front facing VGA camera. It packs with 4100 mAh battery that provides 8 hours of video playback time and it has the connectivity options are WiFi, Blutooth 4.0, GPS and micro HDMI. Xolo Play Tegra Note comes with responsive and unique chisel tip NVIDIA DirectStylus that provides natural writing experience. The camera has the features including HDR support, Slow motion video, tap to track and built-in Camera Awesome app. The tab has front-facing stereo speakers with NVIDIA Pure Audio Technology that offers rich and deep sound clarity. It has 72-core GeForce GPU provides powerful graphics to play games efficiently. 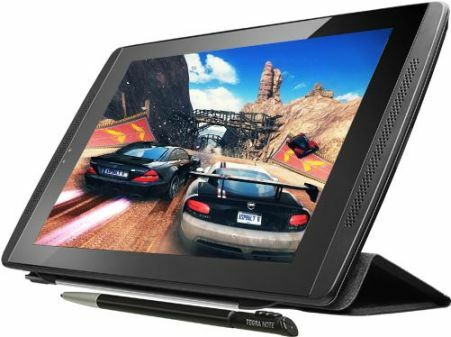 Xolo Play Tegra Note is a fastest and best tablet for gaming purposes and game lovers surely can try this tablet. The Android 4.3 update for this tablet would be available on first quarter of 2014. It comes in Black color and it is priced at Rs.17999. It will be available on all retailer stores across the country from this week.